Made from a durable, heavy duty, reinforced PVC laminate with a tough, woven nylon inner lining. 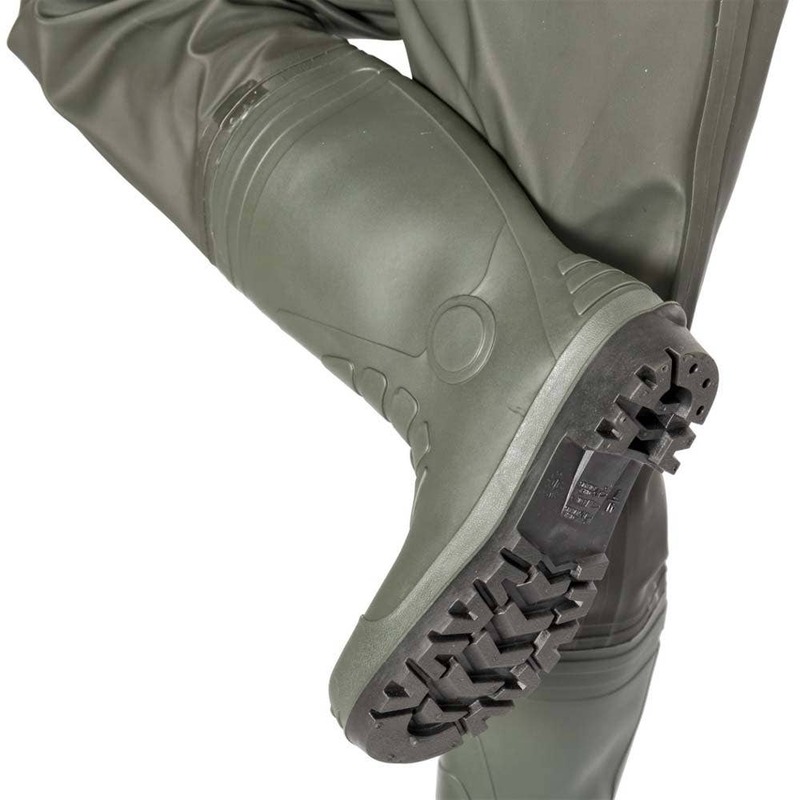 These waders feature a new sonic welded seam technique which results in super strong and smooth seams. 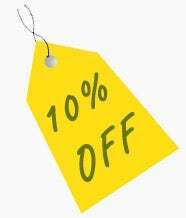 The outer PVC layer is laminated to a tough, woven nylon inner lining, making the material super-strong and almost rip-proof, whilst remaining lightweight. The boots are also made from heavy duty PVC with a deep tread cleated sole. 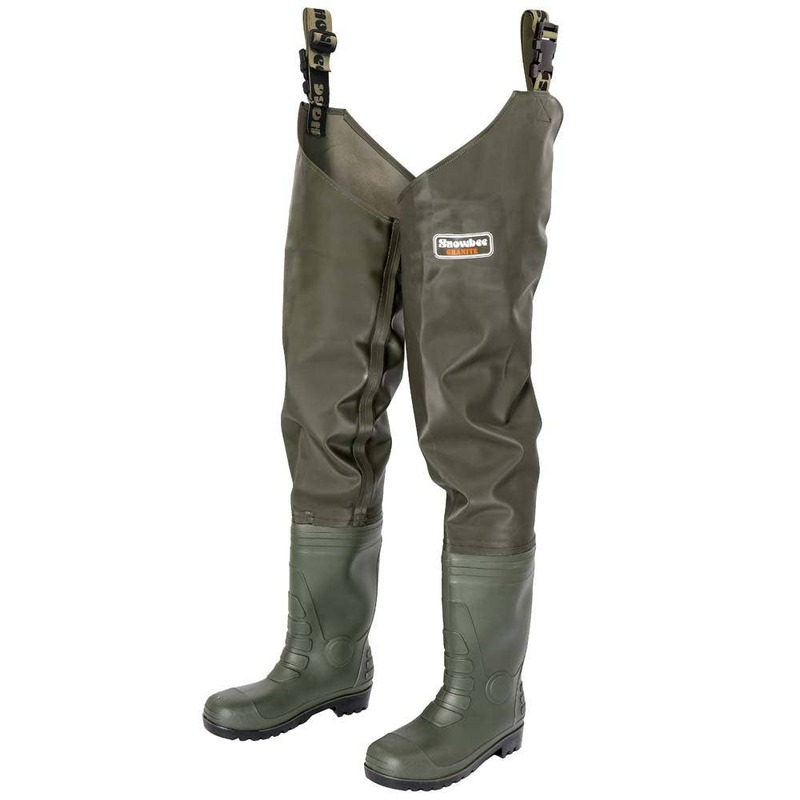 These Granite thigh waders are ideal for shallow wading, bank fishing with a ¾ length jacket, launching boats or just cleaning out the garden pond.